MKL Murphy lives in the United States. This is his first novel. James Knight is a writer and digital artist whose work explores the conjunctions and disjunctions between words and pictures. Twitter: @badbadpoet. Website: thebirdking.com. 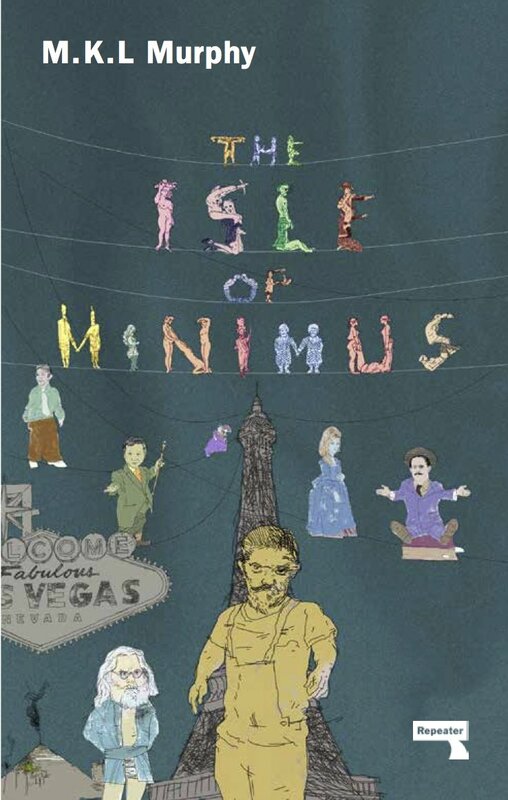 Isle of Minimus is published by Repeater Books. Posted in Book reviews and tagged isle of minimus, las vegas, mkl murphy. Bookmark the permalink.